Google’s announcement game has been strong as of late. This year has seen a flurry of AMP and mobile related announcements — the top 3 ranking factors were revealed in March, a pop-up doomsday announcement in August, and just recently in October at Pubcon Google announced they will be splitting their index of search results in separate versions for mobile and desktop. The mobile index will become the primary index and will get priority over the desktop index. 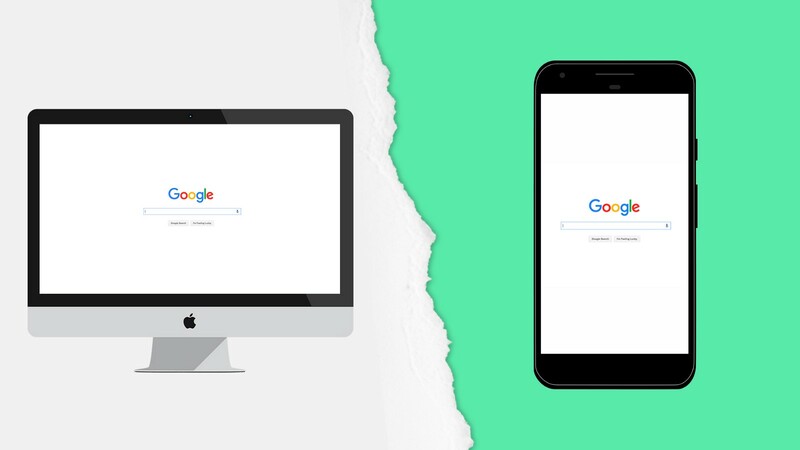 If Google is prioritizing mobile, you should too. If you do not have an AMP mobile version of your site (you are probably missing out on a lot of traffic) you should build one immediately. AMP sites have some priority over non AMP sites in Google search results now and that will probably only increase in the coming months. Publishers should pay especially close attention to this change as the primary mobile index will be fresher on mobile than on desktop. This has huge implications for news publishers who often live and die by breaking news. No doubt there will be more major Google announcements before the year’s end. Thank you for reading. I write about content strategy & culture on Medium. I work with editorial brands focused on audience development, SEO, content strategy, and user experience. I am also a senior advisor for the branding agency 26FIVE in New York City. I create content about content. You can win me over with a good story or good wine — preferably both. Original stories on digital, design, tech, culture, and music. Created & curated by the editorial team at 26FIVE.